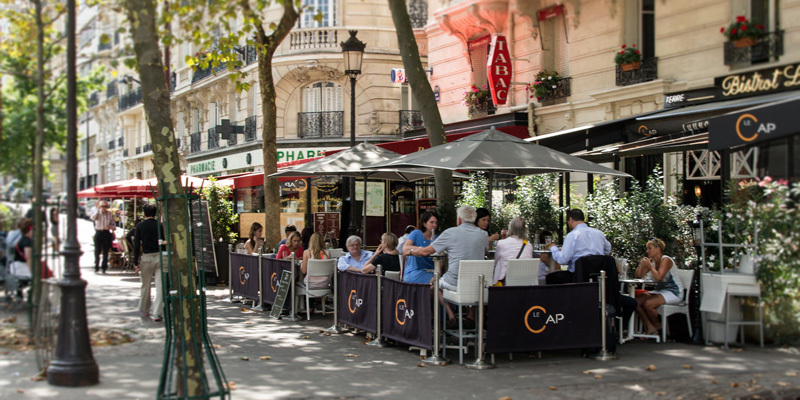 We love spending time in this southwestern arrondissement. 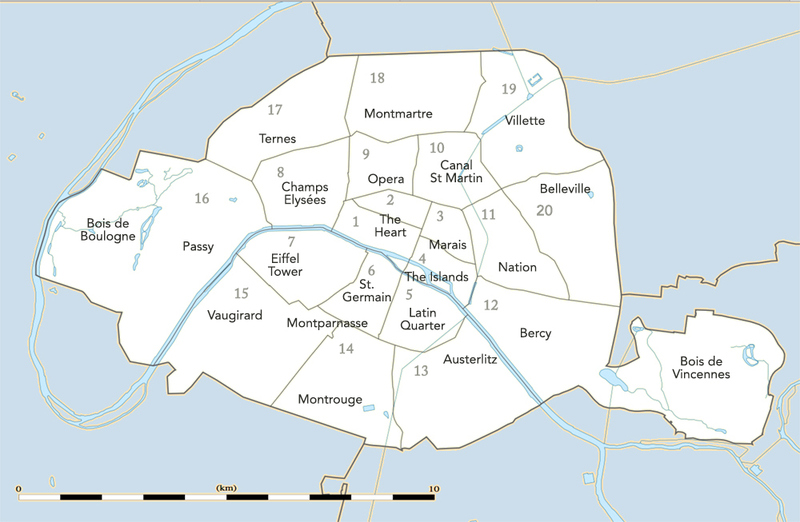 The 15th (sometime broadly called Vaugirard after the long street that runs through it) starts at the Champs de Mars, just south of the Eiffel Tower and is living, breathing proof that there is a lot of Paris beyond the Tower. There's a real a feeling of neighborhood life here and the streets are lined with shops, restaurants, salons, markets, and boulangeries to serve the 240,000 who live in the 15th. 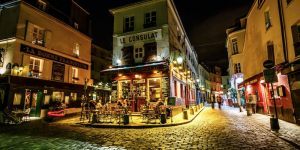 Let's take a short stroll around a quartier that is full of life and home to so many Parisians. 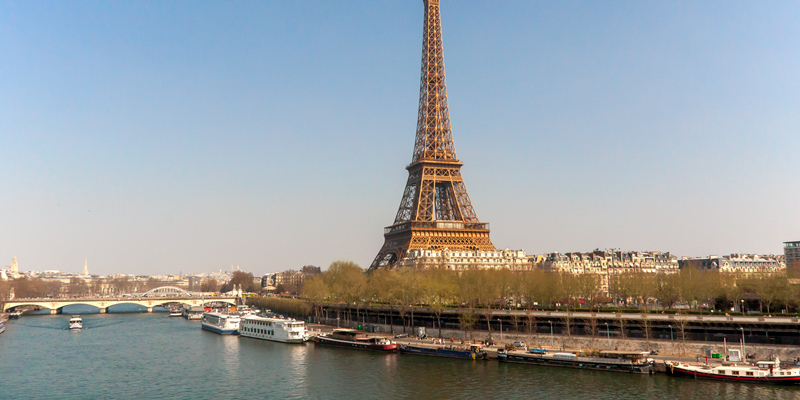 The reason this small island is completely straight is that it is man-made, created in the 19th century along with Pont de Grenelle and intended to protect the bridge from the large barges then plying the Seine. This "isle of swans" is best known today for the replica of the Statue of Liberty located at its downriver end and for the (long, straight) running path. Île aux Cygnes is only 11 metres wide but since it's also 850 metres long it clocks in as the third largest island in Paris, behind Île de la Cité and Île Saint-Louis (also a man-made island). A student of Rodin, sculptor Antoine Bourdelle (1861-1929) created stunning bronze and marble sculptures. You can now visit the pleasant gardens and studio where he lived and worked. There is a garden full of over-sized statues and some unfinished pieces are still in his workshop. 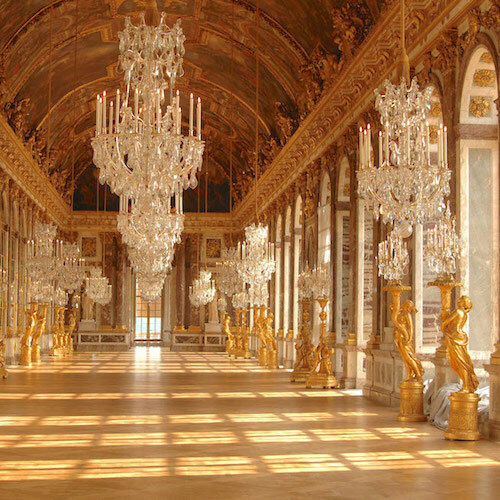 Admission is free and it makes for a fascinating visit. Postal Museum boring? NOT! 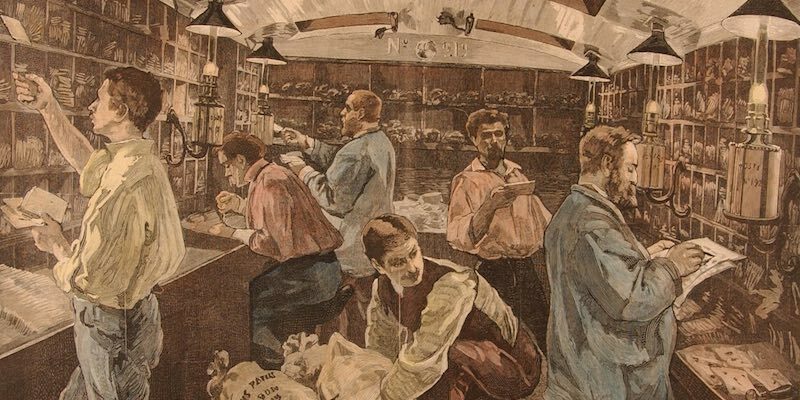 This captivating museum details the history of communication — semaphore, telegraph, and telephones, including work by Alexander Graham Bell. 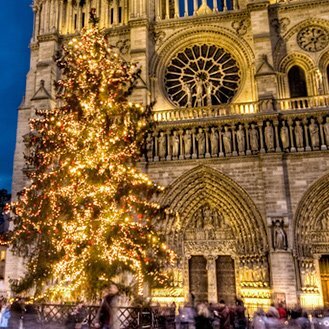 World War II remains an extremely important memory in France, as does the Resistance that fought against the German invaders. 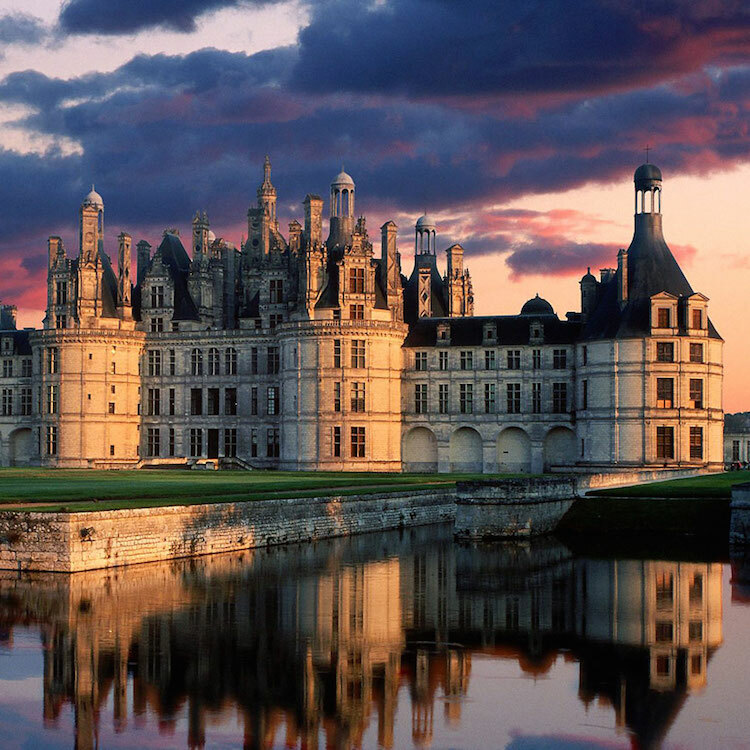 The important dates, the battles, and the heroes are etched into the French psyche. 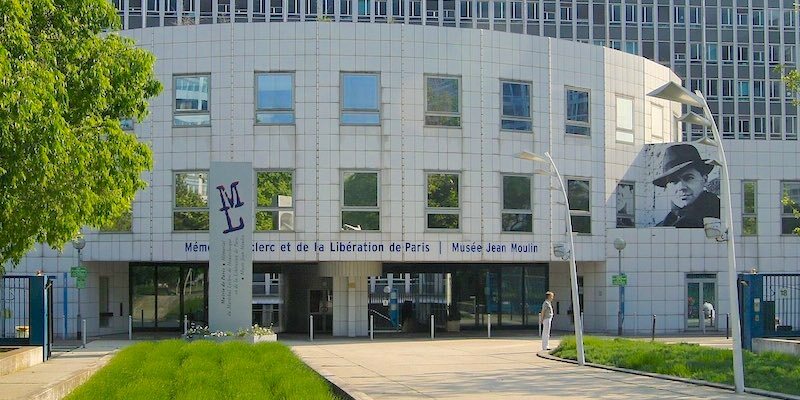 This museum, high above the Gare Montparnasse, remembers the poignant stories of two iconic French WWII leaders — Marshal Leclerc and Resistance leader Jean Moulin. It's a compelling and moving experience. 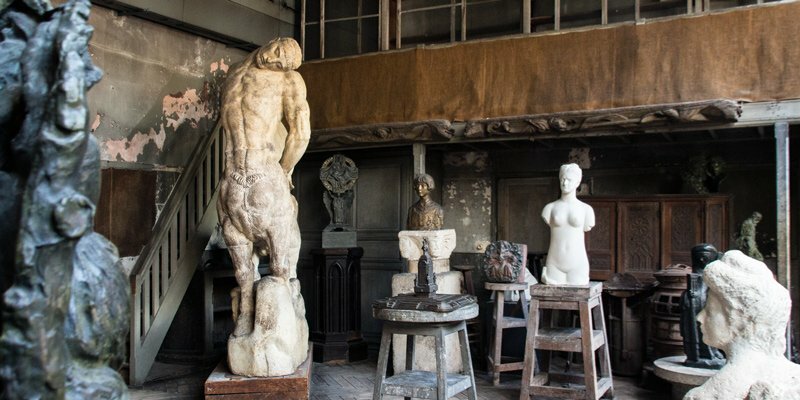 Located on top of Gare Montparnasse, the museum is a little hard to find, but worth the journey. The best way is to take one of two exterior elevators — one at 4 Rue du Commandant René Mouchotte and the other at 25 Boulevard de Vaugirard. Admission is free. Also on the roof of Gare Montparnasse is a garden built to commemorate the trains that ran (and still run) from the gare out to Brittany and the Atlantic Ocean. Having a garden here is quite an undertaking when you consider that it is built 55 feet above the train tracks and that the giant concrete tubs that hold soil, plants, and hundreds of trees each weigh…well, we don't know what they weigh, but it's a lot! Typical of Parisian garden design, there are a number of thematic gardens located in the overall plan (like "aquatic plants" and "grasses moving in the wind") as well as pine trees that are meant to remind us of the coast of Brittany. 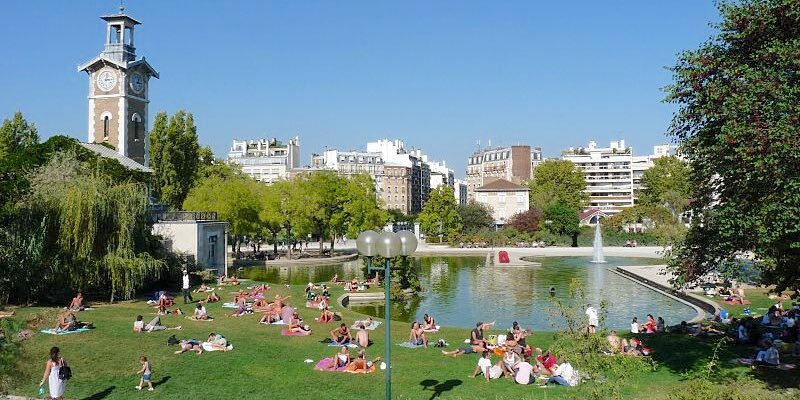 Visit Jardin Atlantique when you go to see Musée Jean Moulin. 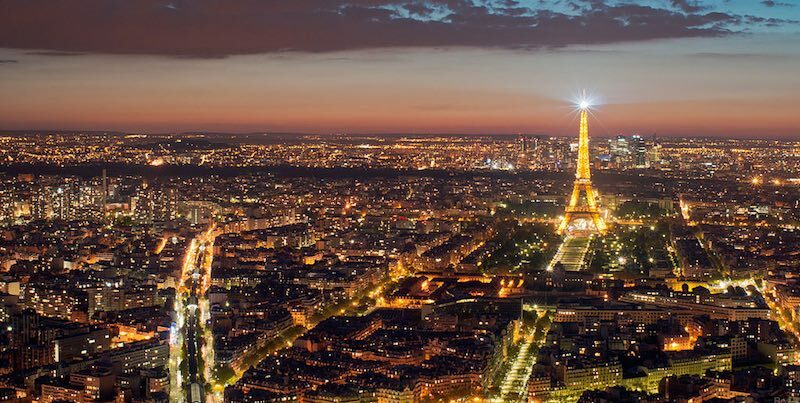 This 56-storey skyscraper may be a bit of an eyesore, but the view of Paris from the observation deck is superb. 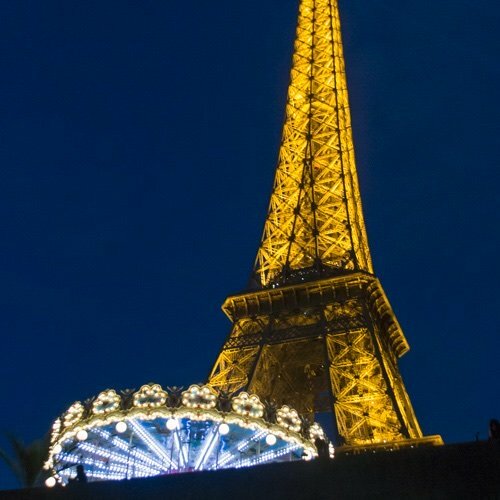 Take Europe's fastest elevator (38 seconds) 640 feet above Paris where, on a clear day, you can see for more than 25 miles and spot all the landmarks of Paris, including the Eiffel Tower. It's in the 15th Arrondissement that Line 6 gets interesting, for that's where it rises above the ground to run on elevated tracks, giving the rider a good overview of this part of this southern quartier. The train ascends from the depths just past station Pasteur and continues in open air all the way to the river, passing over, among other things, the site of the Grenelle Market. 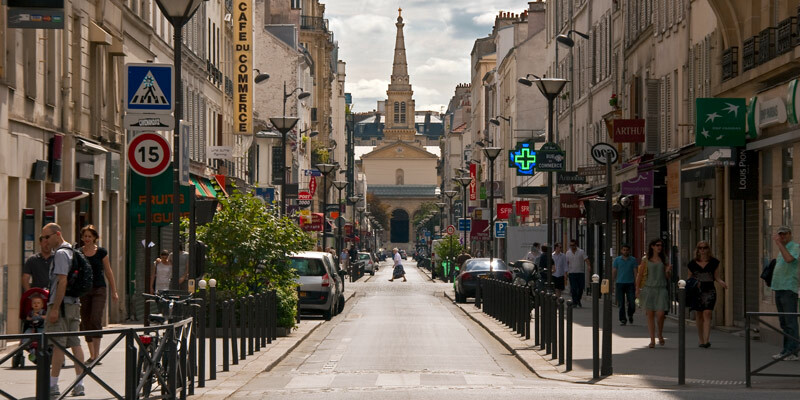 This is a lovely, one-way shopping street that runs in the 15th from Boulevard de Grenelle right up to the church of St Jean Baptiste de Grenelle. It's busy all day with local shoppers and there's a lot to do and see. While a number of Parisian chain stores have taken up residence here (like boulangerie Paul), there are still local businesses to be found, as well as good food shopping. Metro – La Motte Picquet Grenelle, Avenue Emile Zola, or Commerce. 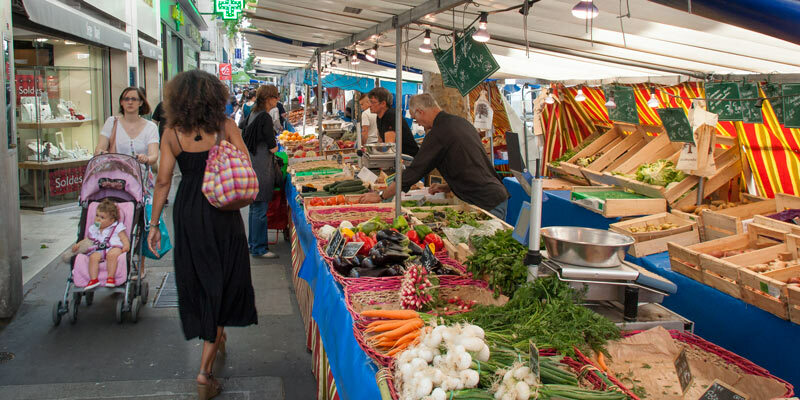 Along Boulevard de Grenelle at Rue Commerce is where you'll find this lively and popular food market. It runs every Wednesday and Sunday, rain or shine. Rain doesn't really bother shoppers, since the market is set up under the overhead tracks of Metro Line 6. 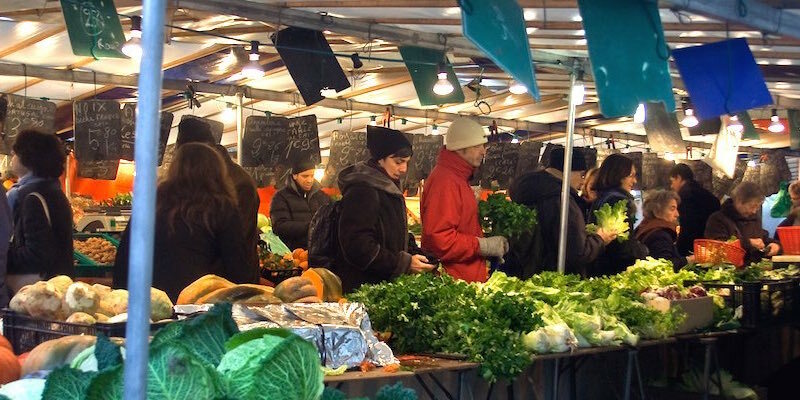 If it's winter, bundle and join local Parisians for one of the better markets in the city. 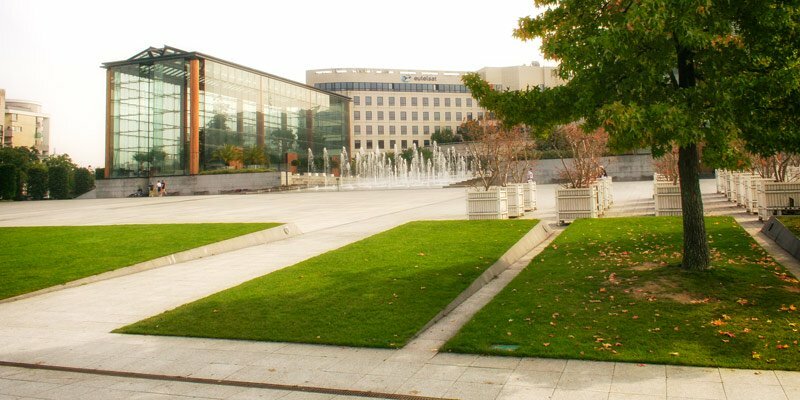 At the outer extremity of the 15th, running along the Seine, is the modernistic Parc André Citroën. The area is called Javel and it's where bleach used to be made in the 19th century (and the reason "Javel" is a name for bleach). In the 20th century, though (starting in 1915), it was the site of André Citroën's massive automobile manufacturing plant. By 1932 it was the fourth largest car manufacturer in the world. The plant was closed in the 1970s and the land lay vacant. Then, in the early 1990s, this modernistic park was designed and built on the site. 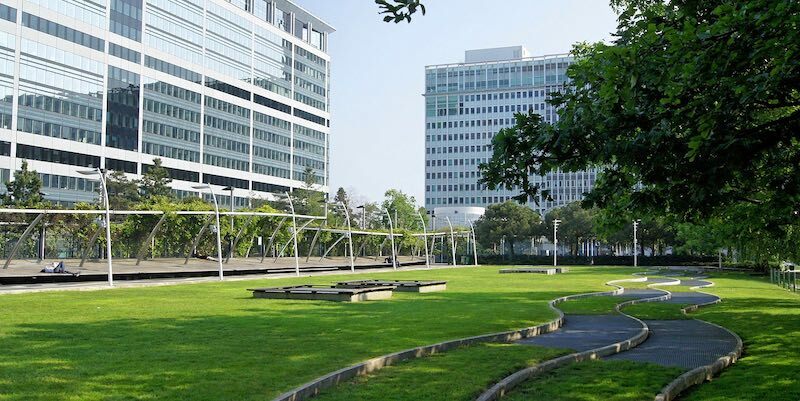 There's tons of open space, modernistic buildings and structures, and a real feeling of a new century. 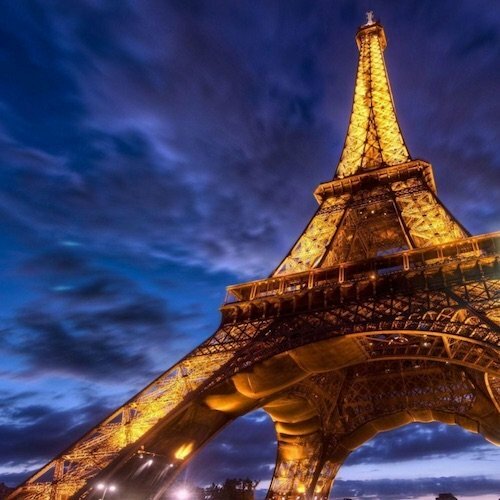 It's unlike any other park in Paris. It's sort of far out (both from central Paris and, you know, "far out"), but a great place for kids to run around. Georges Brassens was a very popular poet/songwriter/singer who played guitar while singing verses from his poems, as well as other poems by well-known French writers (like Victor Hugo). 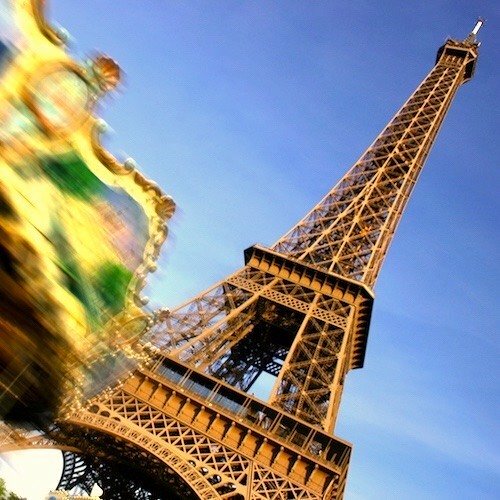 His dark humor and anarchist tendencies didn't stop the city of Paris from naming a park after him in 1984, just a few years after Brassens died. The site was formerly home to a slaughterhouse and horse market (think horse meat). Residents of the 15th breathed a sigh of relief when these less-than-salubrious neighbors were closed for good in 1979. It wasn't out of civic pride that the land was turned into a park. It turned out that the presence of abandoned limestone quarries made the site unsuitable for the sports complex city planners favored, so a park was built instead. It ended up being a serendipitously wonderful decision that created a great space for residents of this part of the city. There's a large central pond, lots of trees, a rose garden, and even a medicinal plants garden. Two sculpture bulls flank the main entrance gate as a nod to the site's previous use. La Petite Ceinture ("little belt") is a railway line built between 1852 and 1869 that circled around Paris in the outer arrondissements. The last passengers rode the train in 1934, although parts of the system were in use for freight transportation up to the 1970s. In the 15th La Petite Ceinture served the Citroën factory (now the location of Parc André Citroën and the slaughterhouses of Vaugirard (now Parc Georges-Brassens). 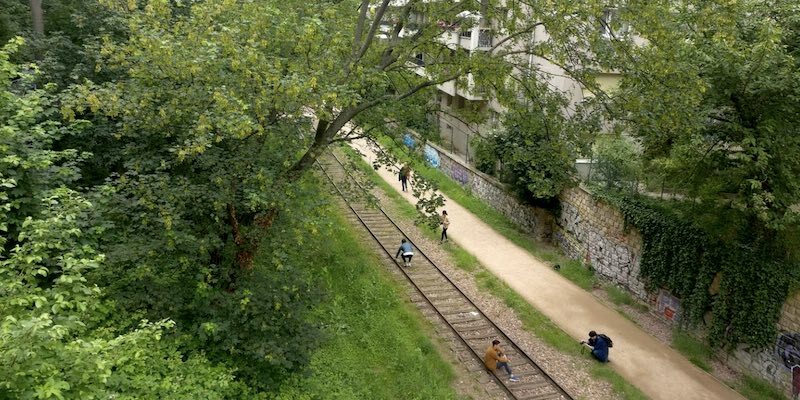 After being abandoned for decades, parts of La Petite Ceinture railway line are slowly being turned to other uses. In the 15th Arrondissement the line of the tracks has been turned into a green pedestrian-only walking path running from Rue Balard to Rue Olivier de Serres. The tracks have largely been left in place, but now there are walkways running alongside the tracks or, in a few places, on top of the tracks. The pathway is less than a mile long and there are only a few access points. Perhaps that's why the path is rarely busy – that and the fact that it doesn't really go anywhere yet. There is talk, though, of opening up the tunnel at one end or the other and of directly connecting to the two parks mentioned above. 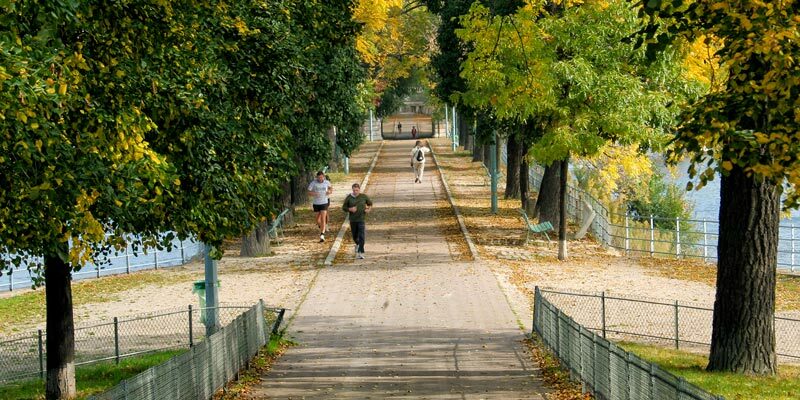 Perhaps the best walk is to start by spending time at Parc Georges-Brassens then cross Boulevard des Maréchaux to find the promenade access point next to 108 Rue Olivier de Serres. (There are both stairs and an elevator to get you down to track level.) After a pleasant perambulation you reach the end of the line (so to speak) and find yourself on Rue Leblanc (stairs and elevator again) where you're only 2 minutes away from the southeast entrance to Parc André Citroën. 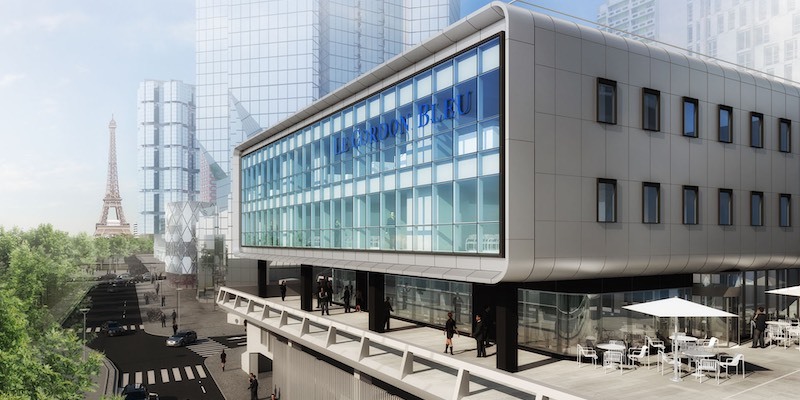 Over the years, Le Cordon Bleu has moved around in Paris . 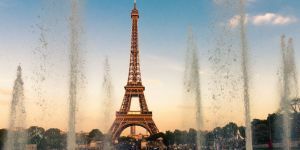 It once was located on Rue du Champ de Mars, near the Eiffel Tower, then in 1988 moved to Rue Léon Delhomme, in the 15th (where we once attended classes). In 2016 the cooking school moved again to a sparkling modern building on the banks of the Seine, also in the 15th. 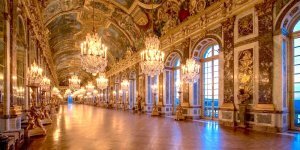 There are over 40,000 square feet of classrooms, training kitchens, wine cellars, and display areas. We think Julia would be pleasantly surprised. Next time you're here why not book a free school tour? Rue Saint-Charles is a lively shopping street on any day. 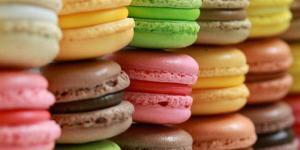 It's lined with shops and boutiques of all kinds — from clothing to pastry, from grocery stores to perfumeries. It's the destination street for local shopping. But, come Tuesdays and Fridays Rue Saint-Charles virtually explodes with vendors — rows of market stalls fill the space between the sidewalk and the curb. It's dynamic, exciting, and crowded, and you're going to find whatever you need. 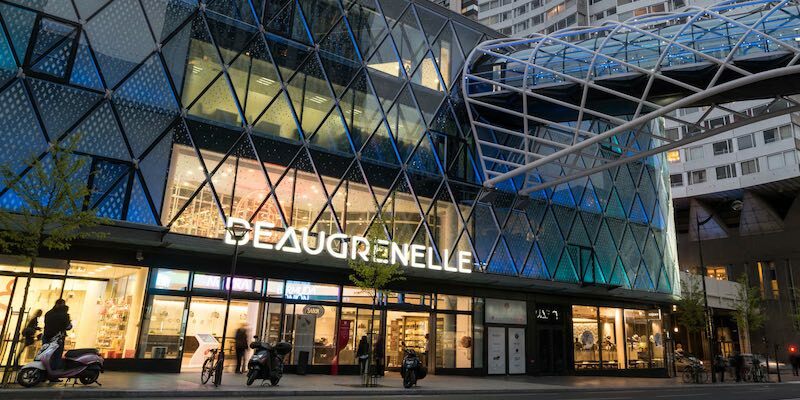 If you find yourself needing a dose of Big Shopping this retail complex along the Seine will supply your fix. 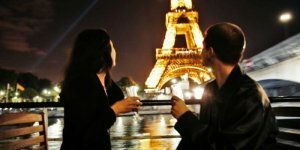 All the major brands found in France are here (including UNIGLO) along with hotels, high-rise apartments, and entertainment. This district — Front de Seine — was fairly run down in the mid-2000s when it was slated for redevelopment. 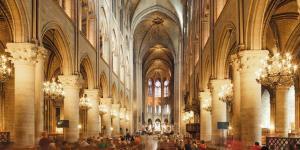 There's really not much of Parisian-style interest here, but the shopping is extensive. 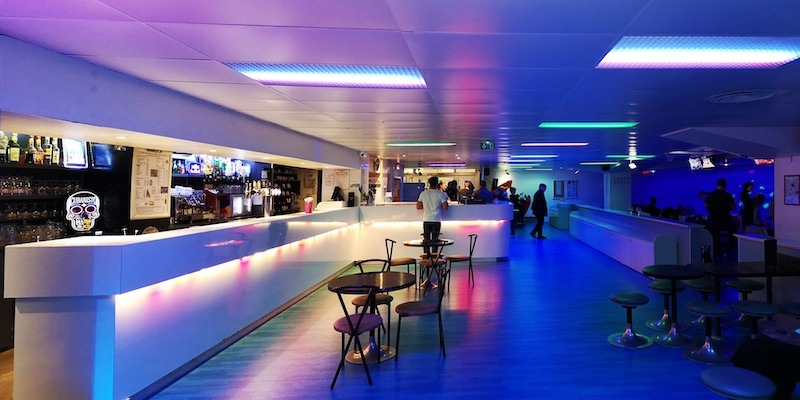 The main reason for making us making our way out to Beaugrenelle would be to bowl a few frames at Bowling Front de Seine. We like this new-style round-ball experience where you can get trendy colorful drinks while rolling a line for as little as €2.60 on weekday mornings. You can also sign up for tournaments or league play. Did we mention the colorful drinks? 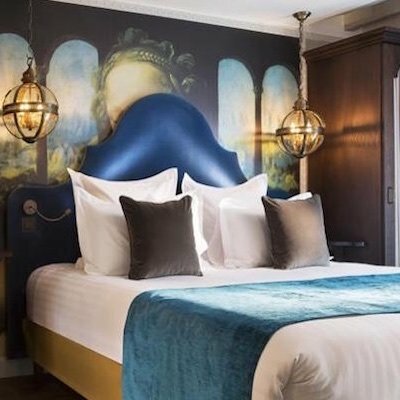 You might be surprised to learn that there are some pretty darn good hotels in this outer arrondissement. 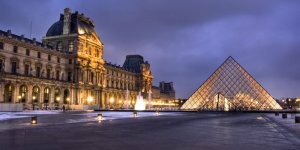 Some of them serve the exhibition centers along the périphérique, but others are meant to serve visitors to central Paris, and at a lower price than you would find near the Louvre, for instance. 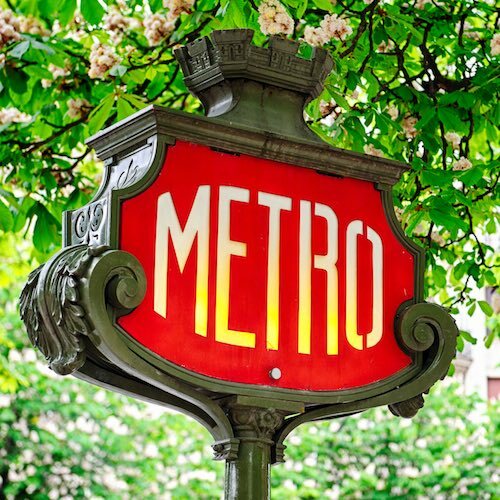 With good Metro access you get easily get to anywhere in Paris from most of these hotels. 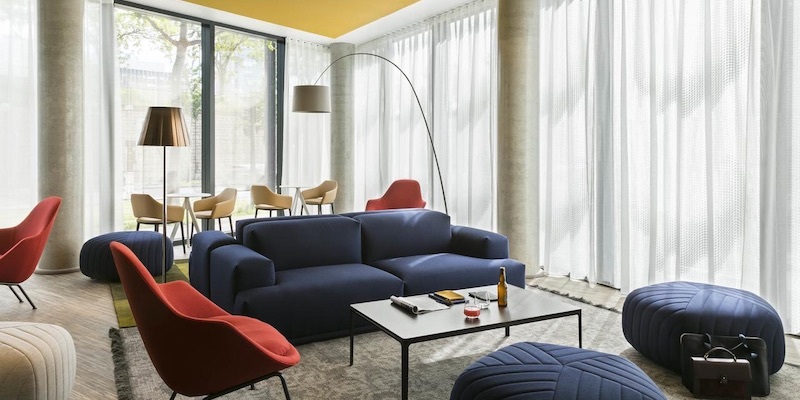 Here, then, is the link to our curated list of the 15 best hotels in the 15th. 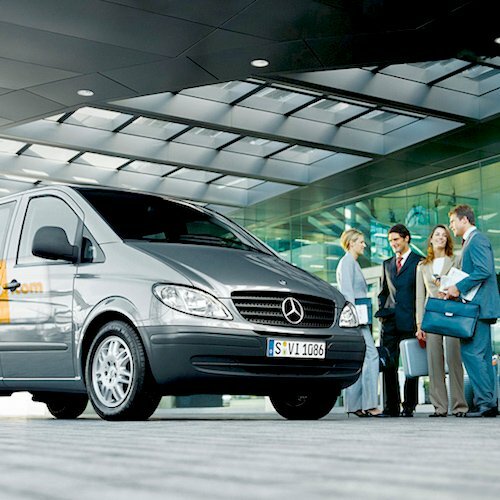 They all meet our criteria to be "Highly Rated". Some of them even get an even better rating of "Superb". There are a three Metro lines that run northeast-southwest to service the 15th. Line 12 runs along Rue de Vaugirard right out to Porte de Versailles. (It connects to the Right Bank at Concorde.) Line 8, which also connects at Concorde, runs under Rue du Commerce and continues to to periphery along Felix Faure. Line 10 cuts across the north corner of the arrondissement all the way out to Parc André Citroën. The largest Paris train station, Gare Montparnasse, in found in the 15th (barely, it's right on the border with the 14th). 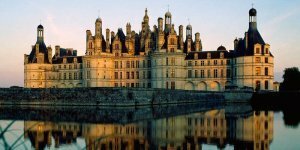 From here you'll access the west and southwest cities including Bordeaux, Tours, Nantes and Rennes. Gare Montparnasse is on Metro lines 4, 6, 12 and 13. A large exhibition and sport complex is located at the south of the 15th. 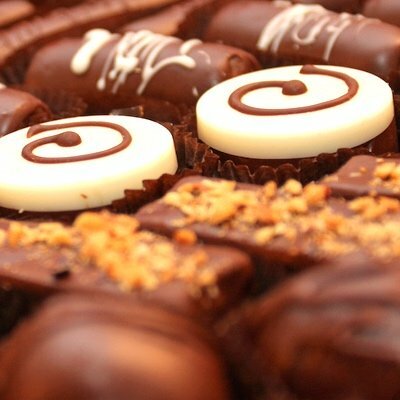 This is where you'll go for special shows, expos, and events, including the annual wine expo and chocolate expo — you're likely to spot us there!